Come and hear a unique sound unlike any music you’ve heard before! Yes, you will recognize some of the songs, but experience the vibrant joy of four part a cappella harmony. Where can you revel in such an experience? It just so happens that at three o’clock on May 18 you can catch this unrivaled sound at Pine Valley United Methodist Church, 3788 Shipyard Blvd. 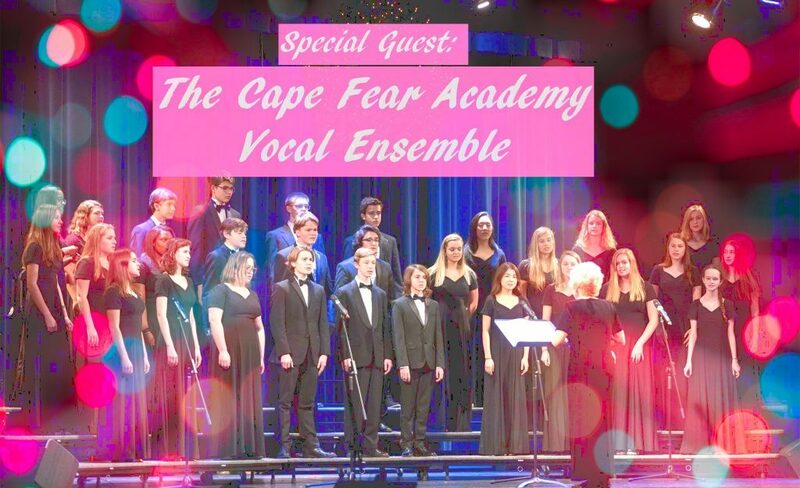 This year’s annual show the Cape Fear Chordsmen will perform some well know and beloved show songs connected with entertaining vignettes and skits. 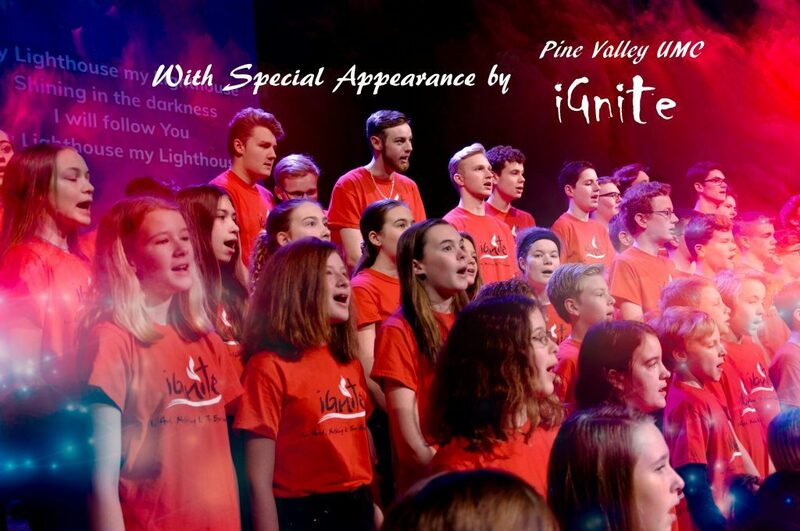 The “Company” part is our guests with the Pine Valley United Methodist youth chorus “iGnite” making a guest appearance and our special guest youth chorus the Cape Fear Academy Vocal Ensemble will further expand on our movie/Broadway theme. To purchase tickets for our show, click the ticket choice button below to choose your ticket price and the number of tickets desired then click the “Add to Cart” button and fill in your credit card information. Presale pricing available till May 14,2019. All On-Line purchases can be picked up at our “Will Call Table” in the lobby on show day. Thank You for your Patronage of our Show & Charity! The Cape Fear Chordsmen support the Sgt. Eugene Ashley Center, which is a transition center for homeless veterans. 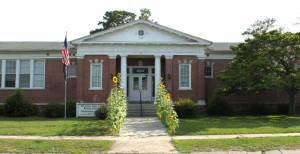 Since the inception of the Ashley Center’s transitional housing in 2001, the program has succeeded in returning 92% of participating Veterans to permanent housing. The program has ended homelessness for many chronically homeless Veterans and other men with disabilities. 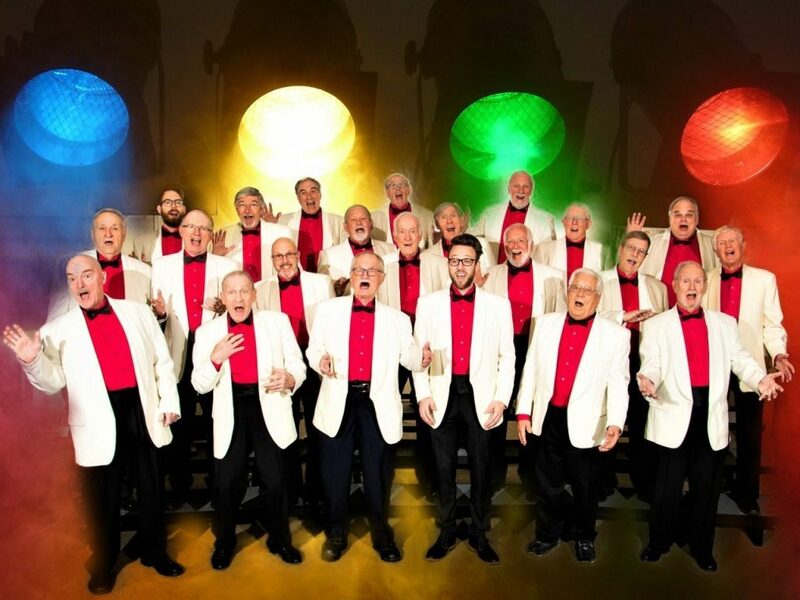 The Cape Fear Chordsmen are a non-profit 501(c)3 corporation and some other programs the barbershop harmony singers support each year include performances in hospitals, nursing homes, elderly homes and other community venues. A portion of our profits goes towards The Sgt. Eugene Ashley Center for homeless veterans. 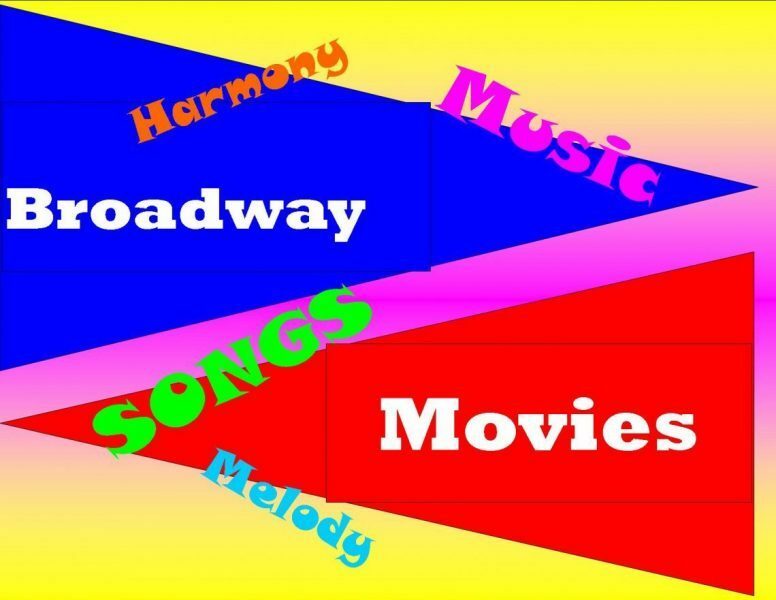 We also support music programs in our local schools . We hope you will come see our show and thank you in advance for your support of the Cape Fear Chordsmen, Wilmington’s Chapter of the Barbershop Harmony Society.